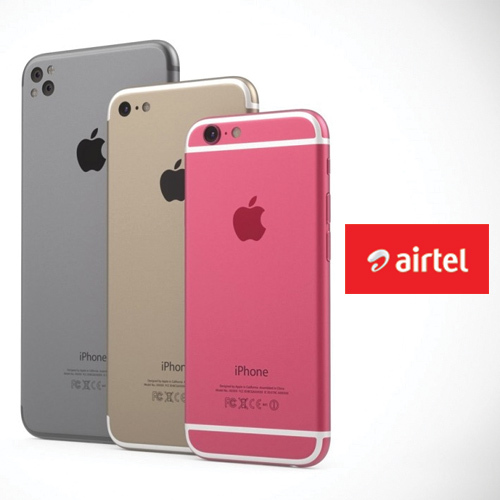 With Apple launching the latest iPhone 7 and iPhone 7 Plus in India just in time for Diwali, Airtel steps in with the best deal ever for iphone FC. Airtel has a rather unreal offer mentioned in its official website. The network is giving away iPhone 7 at just Rs. 19,990 with Airtel Postpaid.